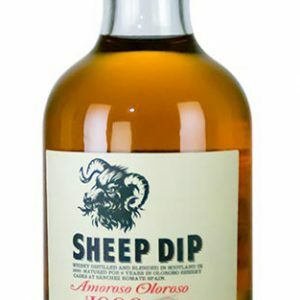 The Snow Grouse whisky is unlike any other. 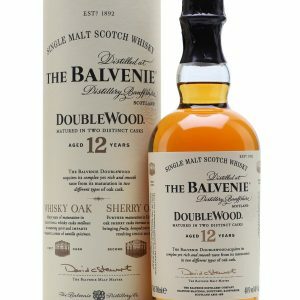 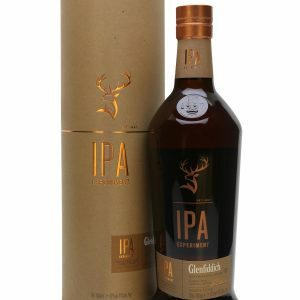 Blended from the finest grain whiskies and matured in oak casks to deliver very light flavours on both the nose and palate. 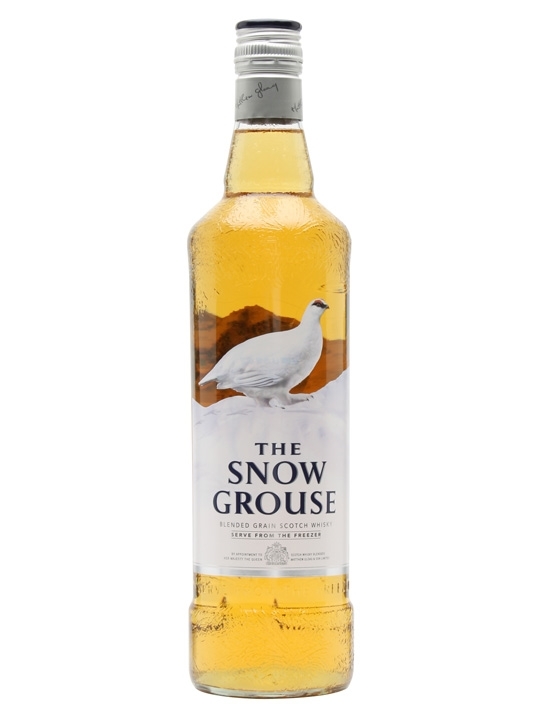 The Snow Grouse is the first Scotch whisky that is perfectly at home in severely cold conditions and is designed to be served seriously chilled straight from the freezer.